Before jumping into the depths of the blue ocean, and in order to enjoy a safe and fun dive, a diver must be equipped with adequate knowledge, physical skills and a good set of scuba diving equipment. As human bodies are not accustomed to seeing, staying and breathing underwater, the right diving gear will equip you with everything you need to do so. Be well prepared by learning to dive and, most importantly, provide yourself with the right equipment. Here is a list of the basic scuba diving equipment you will need. Since your eyes aren’t designed to see underwater, one of the most important pieces of equipment to have is the diving mask. The diving mask will create air space in front of your eyes to let you see clearly underwater. As for snorkels, not every diver will need one. However, it’s normally suggested for beginners to carry one, while more experienced divers will see it as optional. This breathing tube comes in handy when you’re swimming facedown on the surface. In addition, snorkels also help to save the air in your tank. 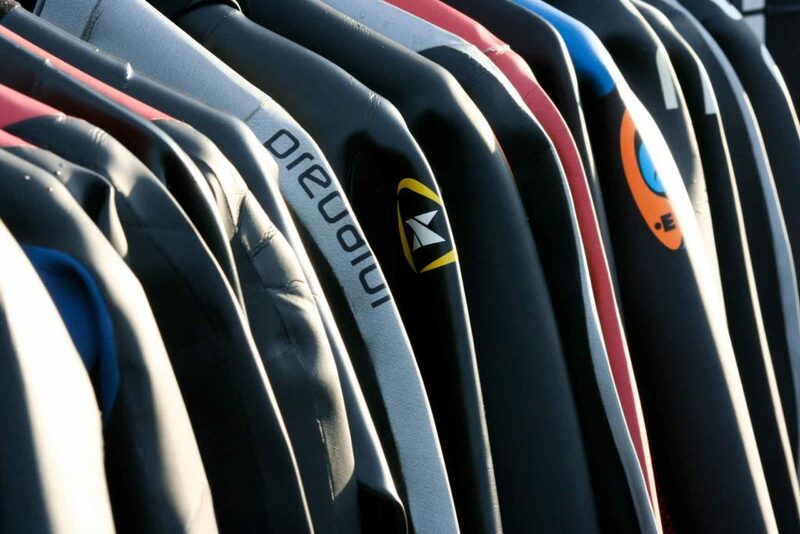 When do you use a wetsuit versus a drysuit? Use wetsuits when diving in warmer water and drysuits in colder water. Normally, wetsuits are skin-tight and made of neoprene that locks a layer of water around the body to keep it warm. On the other hand drysuits, as the name indicates, will keep you completely dry. Drysuits are more loosely fitted compared to a wetsuit and operate as an incubator to keep you warm. 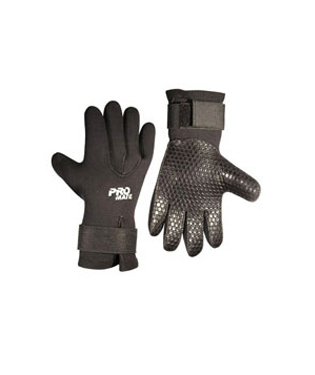 Just like your wetsuit, scuba gloves help to keep your hands warm underwater. Additionally, it also prevents skin injuries when you explore difficult underwater environments. 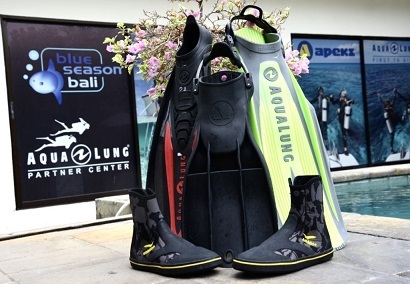 Fins are another important essential to your scuba diving equipment. When diving, fins let you move through the water seamlessly, without wasting too much energy. There are two types of scuba fins: open heel and full-foot. Open heel fins are commonly used in cold water. Like their name suggests, they are open at the heel and use straps to secure your feet. Full-foot fins completely cover your feet and are normally used in warmer water. Another vital component of your diving gear is the scuba tank. It stores large volumes of air, allowing you to breathe underwater. 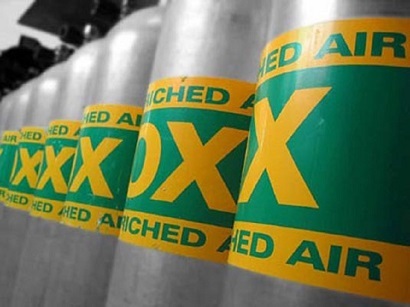 Generally made of steel or aluminum, scuba tanks come in various styles and sizes. You can either rent them or invest in one if you plan to dive frequently. Never forget the regulator, as this is what allows you to breathe underwater. 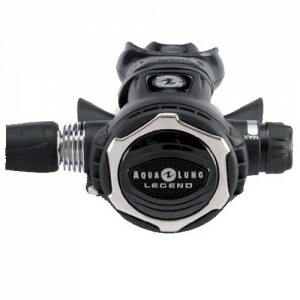 The regulator has a part called the first stage that connects to your scuba tank and moves air from the tank when you inhale. There is also a part called the second stage, which is what you put in your mouth to breath from. When selecting your diving regulator, always choose the one that provides you with the best comfort and performance. 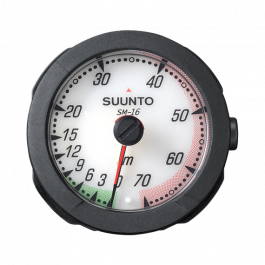 As the name indicates, a depth gauge specifies the current and maximum depth reached during a dive. Your SPG will also show how much remaining air you have in your scuba tank. This is to ensure you can end your dive before your air supply gets too low. A compass is another vital piece of scuba diving equipment that helps you to navigate underwater. All of these devices come in both digital and analog form, which you can choose depending on your preference. 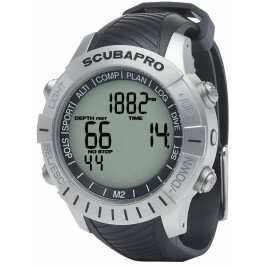 A dive computer monitors the duration of your dive, the depth you are at, and how much longer you can safely stay at depth. Some dive computers are also able to track how much air you have left. 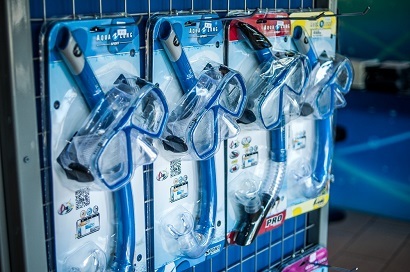 Since renting a dive computer can be costly, it would be better to purchase your own. Experience Bali’s underwater world with Blue Season Bali, for top quality scuba diving and snorkeling in Bali.